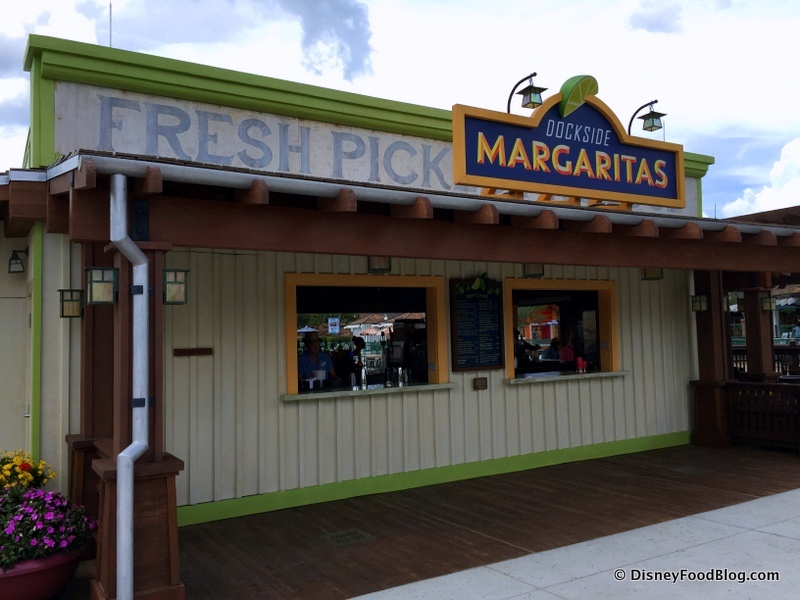 Dockside Margaritas in Disney Springs Marketplace offers guests the opportunity to enjoy an adult drink with a waterfront view. If you prefer to opt out of one of the signature margaritas, local beers and wine are available as well. Performances by live musicians can be enjoyed during a majority of the operating hours. Type of Food: Just drinks! Disney Food Blog Review: Pleasure Island Drinks for #ThrowbackThursdays in Disney Springs This Summer! In addition to the bar area, drinks are also available via a pickup window.